It’s probably one of the world’s biggest pop-culture mysteries to date: Who Shot JFK? 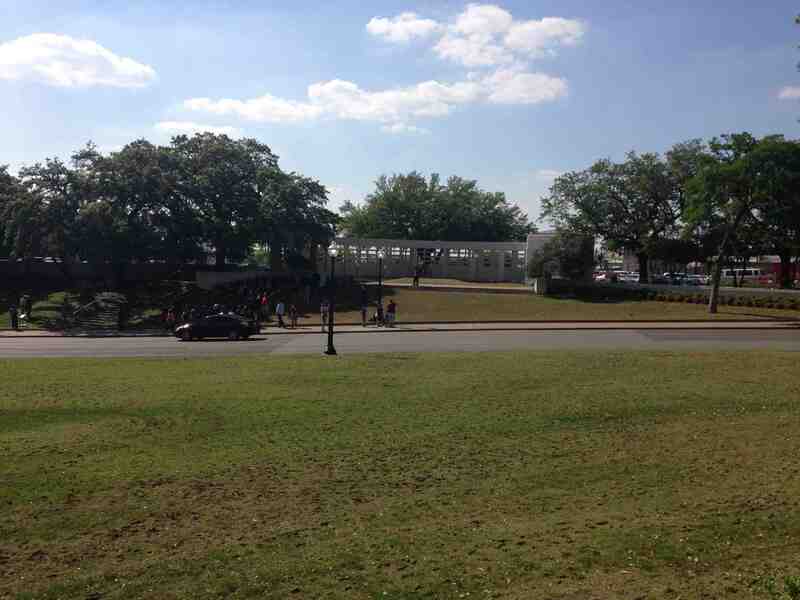 History unfolded on a bright and sunny Friday afternoon at Dealey Plaza in Dallas, Texas. 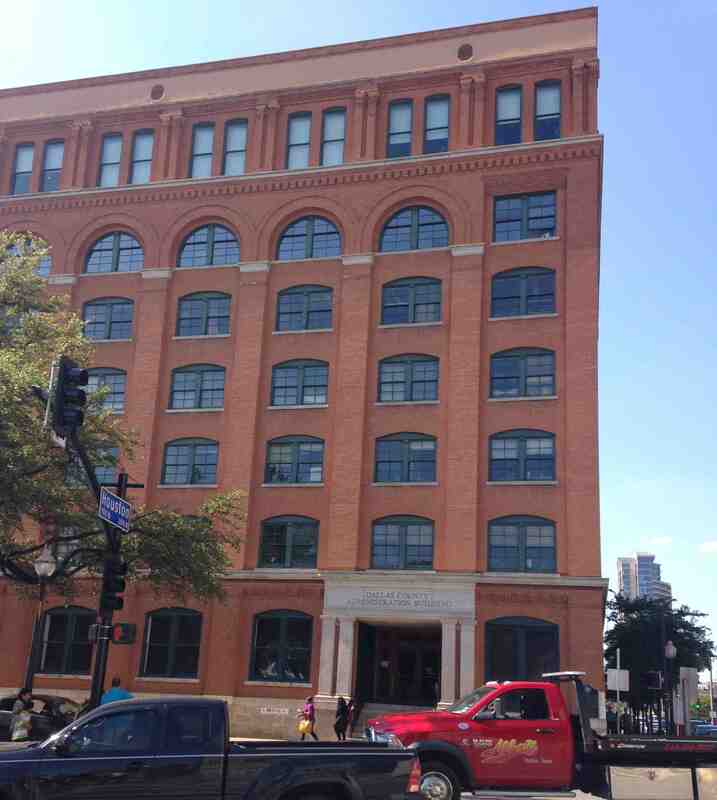 Lee Harvey Oswald, an employee of the Book Depository, was perched behind boxes on the sixth floor taking aim with hopes to kill the President. To this day, there is much controversy surrounding how it unfolded and who was directly involved. No pictures can be taken inside The Sixth Floor Museum , but for what it’s worth, it is fantastically detailed. The audio tour the museum provides takes you step by step though what happened on that fateful day. But, if you have ever read or seen any details regarding the incident, there is nothing you don’t already know. The museum also captures the mood of the country in near perfect detail though photos, audio and video. There is about a ten minute movie on the Kennedy Funeral that is a must see. 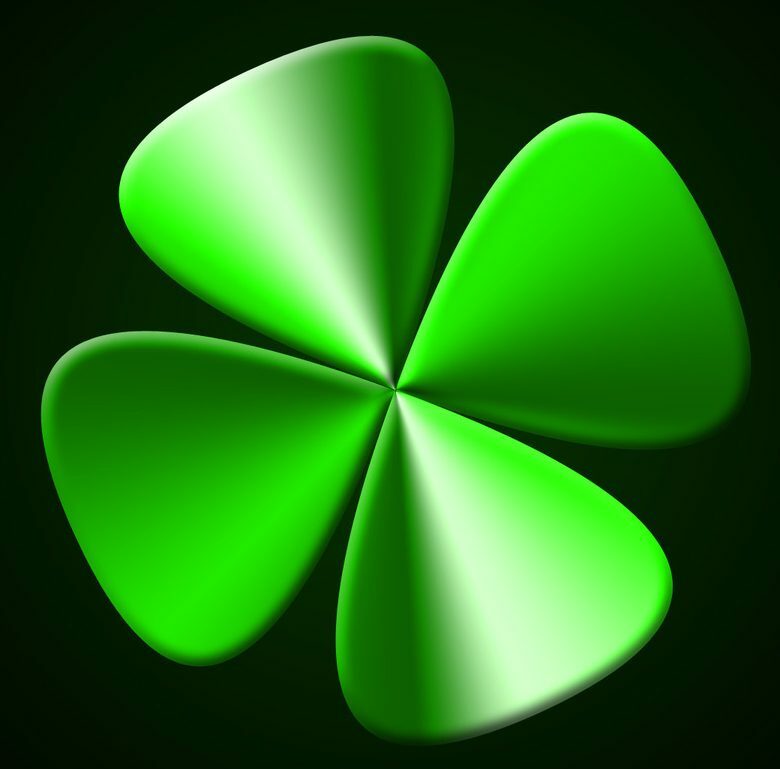 It is incredibly powerful. With the sights and sounds of that day around the world, the video makes you feel as if you’re apart of something that is bigger than you…. What the museum fails to do is to give answers a lot of patrons crave. Many people there are mini -investigators giving their ideas on who shot JFK. 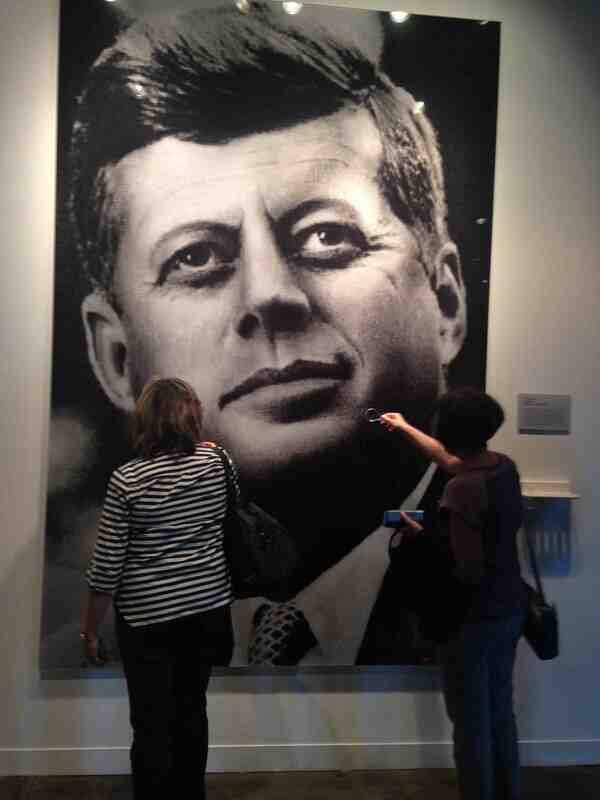 This museum gives the facts, and a few conspiracies, but it is nothing you haven’t already heard and for good reason. Does the museum give all scenarios? No. How could it? The case is closed. Though, the best scenario I have found is an by a former Australian detective, Colin McLaren. 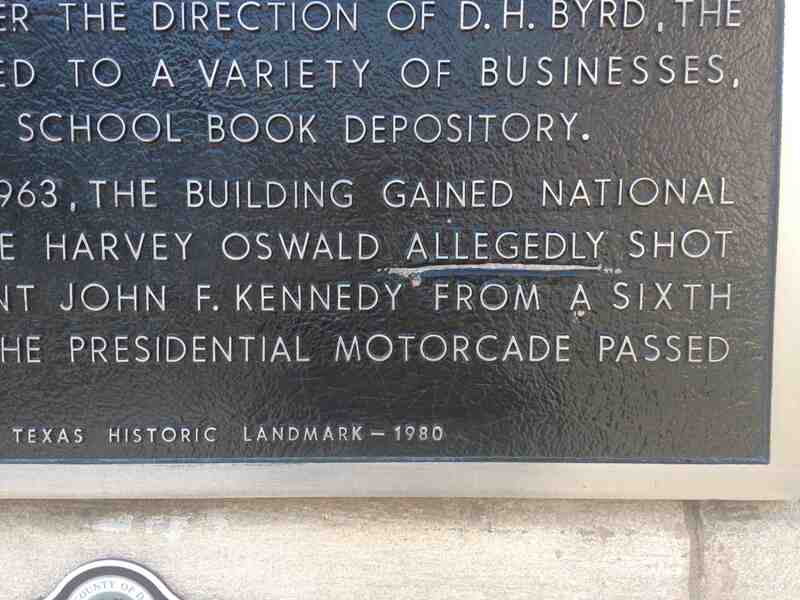 To sum it up, McLaren believes Lee Harvey Oswald did fire a shot at Kennedy, but the actual shot that killed Kennedy was delivered by a green and hungover Secret Service agent. Once outside, it becomes quite interesting. The street has X marks that show approximately where the shots were fired on the route along with informative plaques. But what’s most interesting is the plaza, itself, is actually quite small. There is a bend in the street potentially making it easier for the shooter to make target. Also, there are only three real potential buildings for the shooter to be perfectly perched. The energy of the area is pretty intense. It’s amazing to see that even after 50 years, people from all over the world come in droves to see where JFK lost his life. Okay, if I were Sherlock, would I have missed seeing the window on the 6th at TSBD if I was at the police station that was where it was on the map in 1963 until 1974? A big NO! 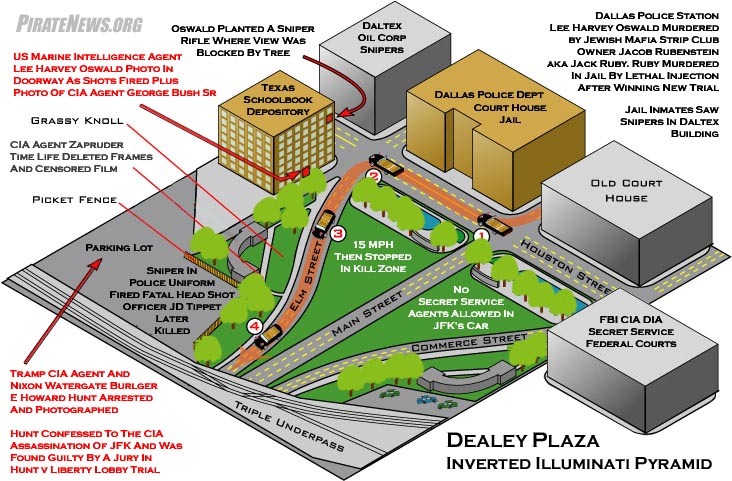 Then, the other buildings including County Jail and the other one with FBI, CIA and DIA (DEFENSE INTELLIGENCE AGENCY) of the Dallas MEPS – Military Entrance Processing Station, would there not have been at least one who would have seen the same window? If so, they did not act or react! In videos, I haven’t heard anyone talking about that. If I were in either building, I would certainly notice something. Not even almost certainly, but 100% certain! I’m shaking.